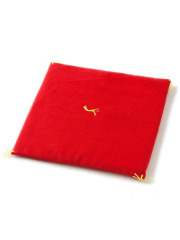 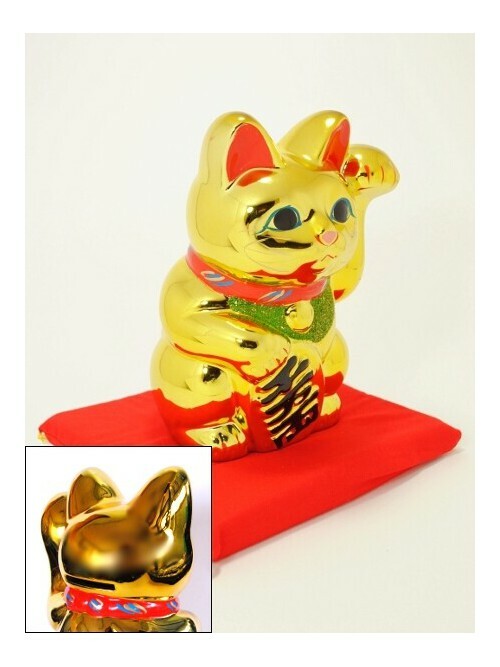 This golden model is available with the right paw raised (brings prosperity and wealth to its owner) or left paw raised (will bring customers or visitors). 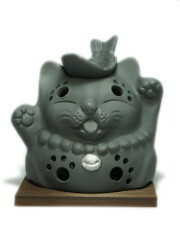 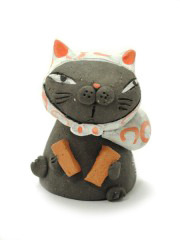 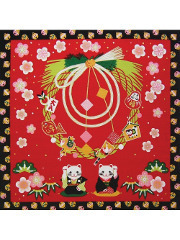 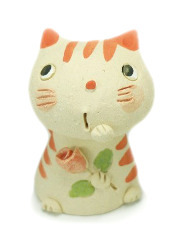 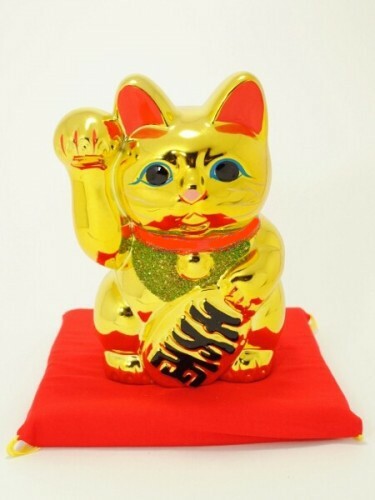 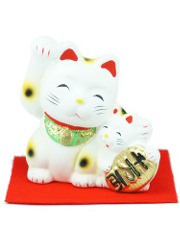 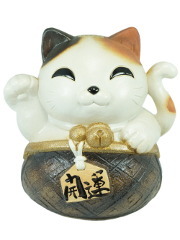 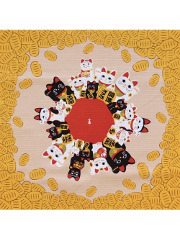 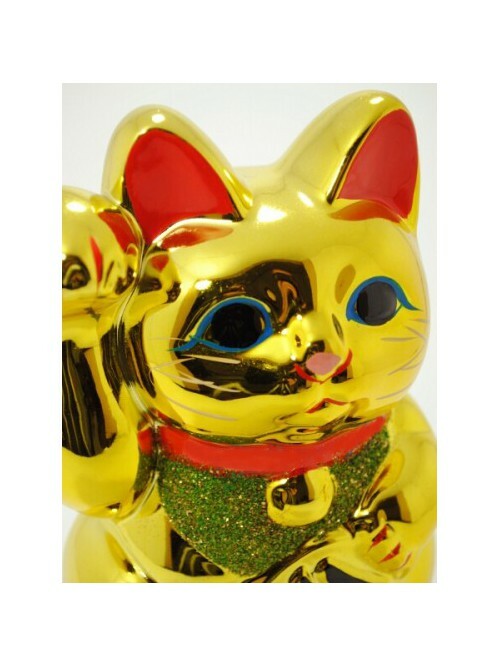 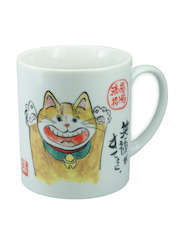 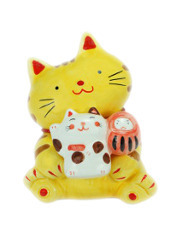 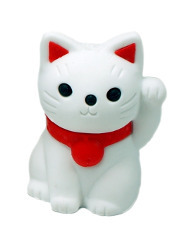 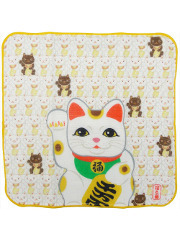 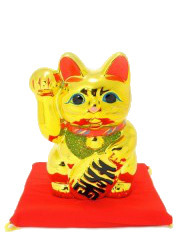 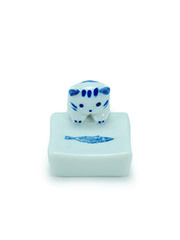 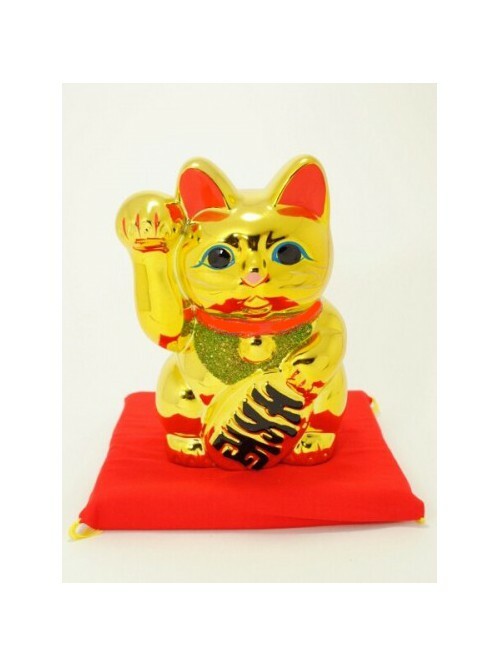 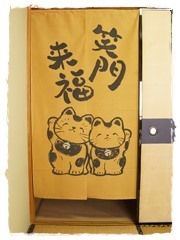 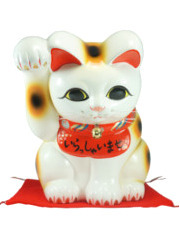 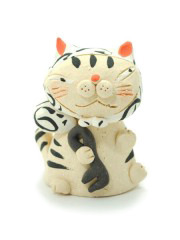 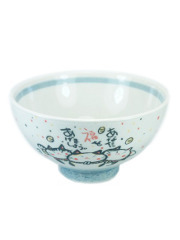 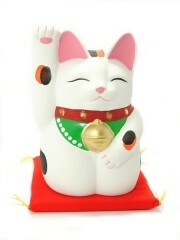 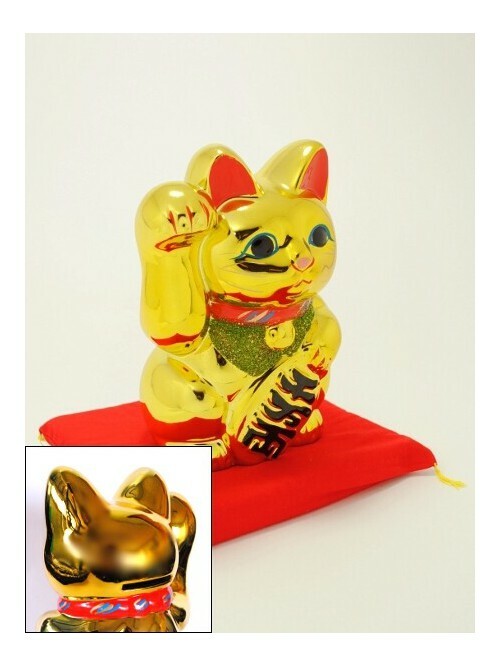 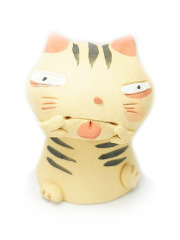 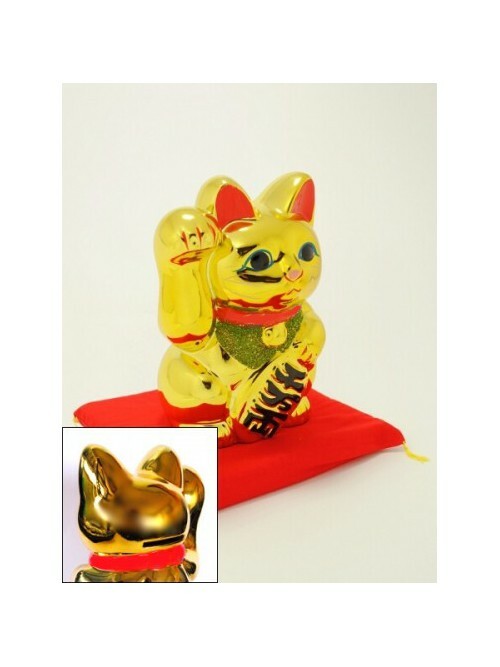 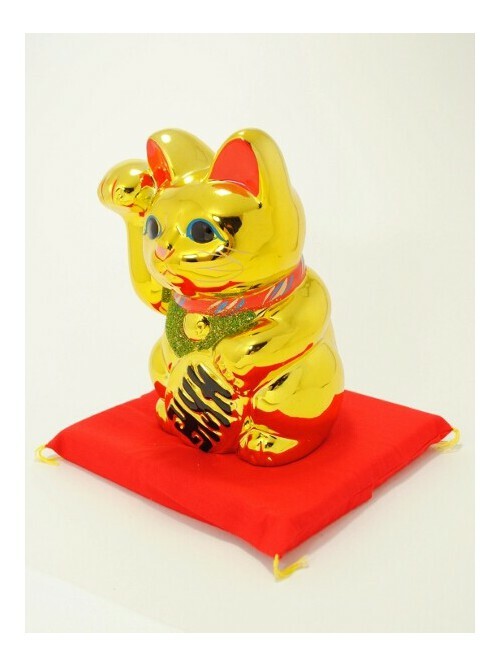 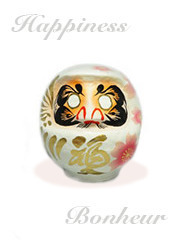 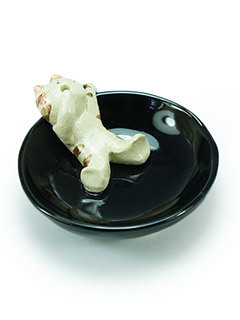 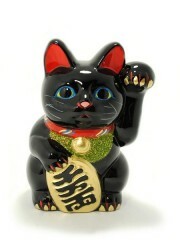 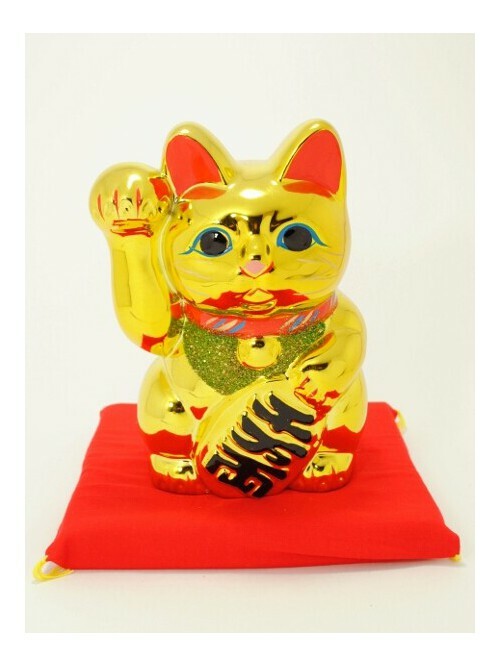 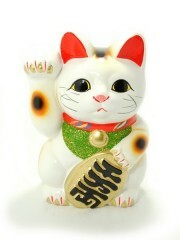 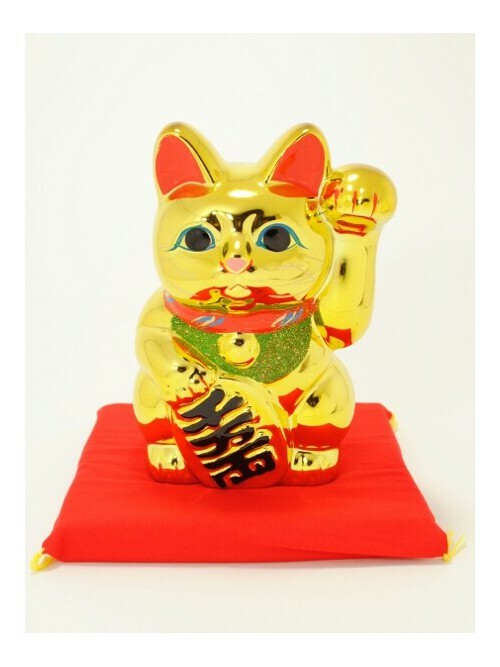 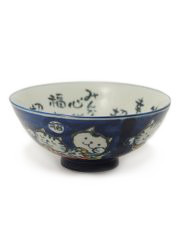 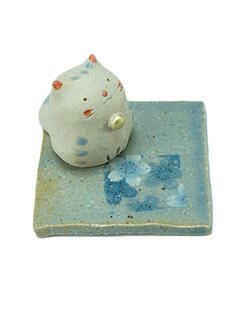 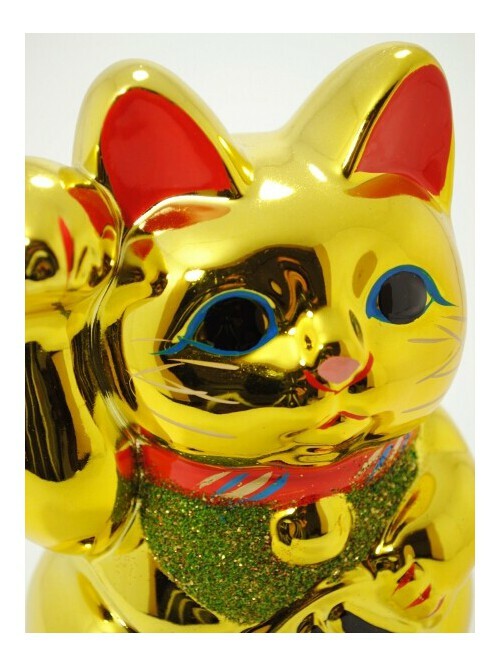 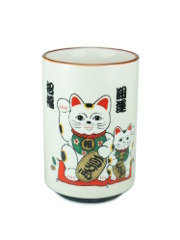 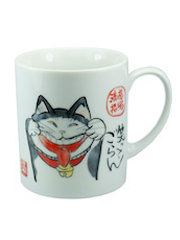 Golden Maneki Neko are very popular in Japan but especially overseas. 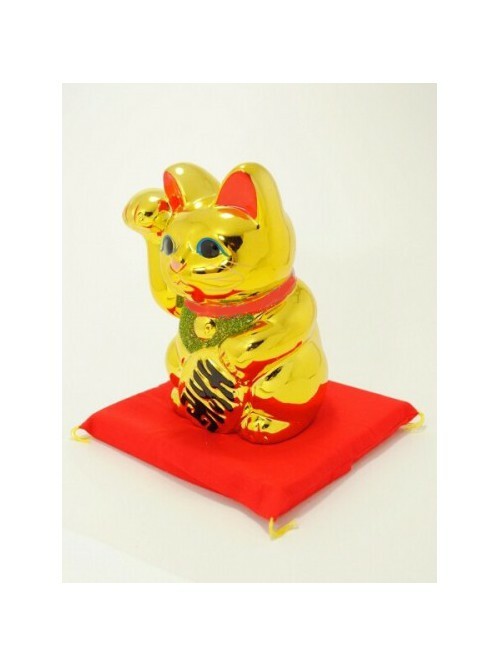 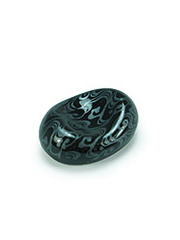 They are a bit more expensive than others because it is difficult to get a perfect golden coloration and some of them have to be thrown away. 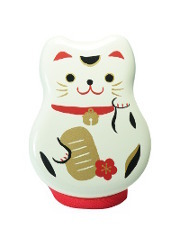 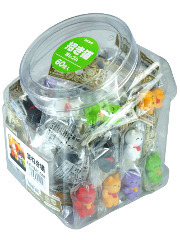 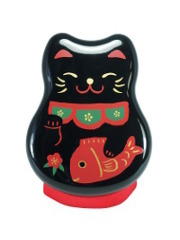 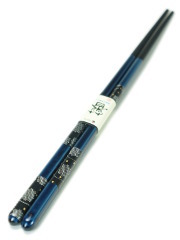 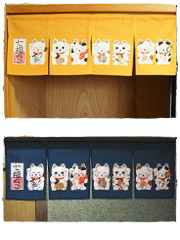 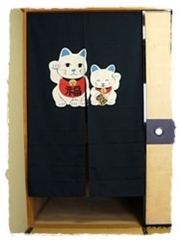 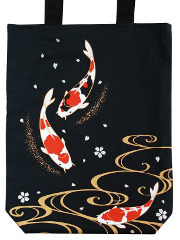 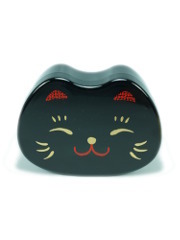 The “neko-bank” slot is at the back of the neck. 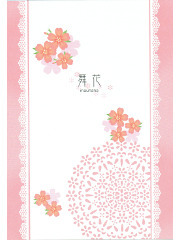 The hole underneath for retrieving coins is sealed by a paper pad. 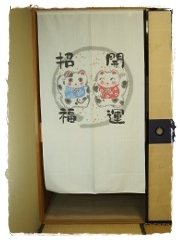 Firstly, very fast delivery time. 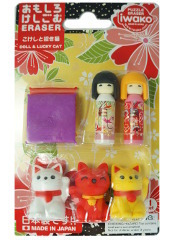 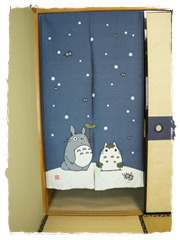 I have to say the quality of product is very high as expect from "Made in Japan". 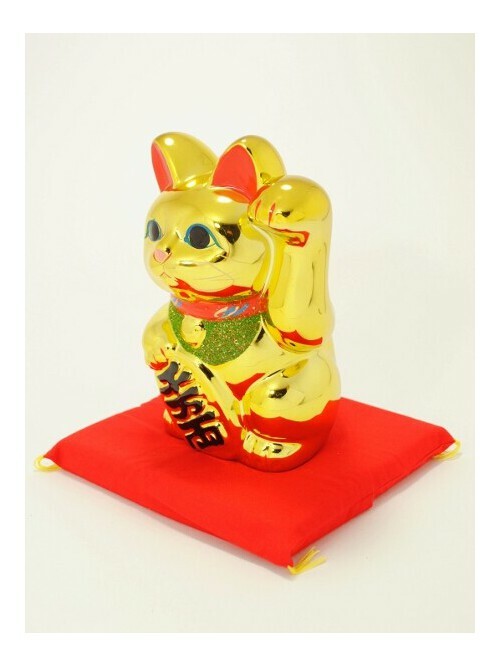 Have been with him for about 3-4 months, he remains his golden color even putting at open-air area.